TXG Diabetic Socks have been specially designed to provide the extra special care that is needed to protect diabetic feet from injury and infection. People with diabetes often have circulation problems that can cause peripheral oedema (swelling) in their feet, ankles and legs. 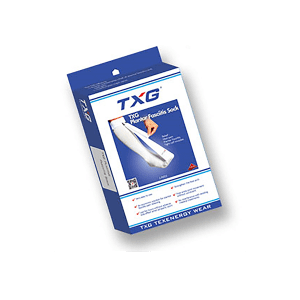 TXG’s diabetic socks are designed to promote lower-body blood circulation and alleviate discomfort in the legs of those recovering from illness, injury or with sensitive skin. People suffering from Diabetes and Health Conditions which makes them sensitive to pressure points on their skin need to take special care when selecting socks and footwear. 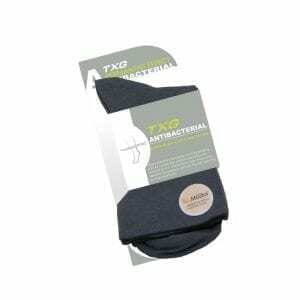 TXG’s range of socks for Diabetics are specifically designed to reduce foot irritation by eliminating the raised seams usually found on ordinary socks. New research shows that, for many diabetic patients, compression socks can help keep feet and legs healthy, helping patients to regain and maintain an active lifestyle. However, not all diabetics are suited to wearing compression socks. We recommend that if you are diabetic you seek advice from your doctor before wearing compression socks or stockings.